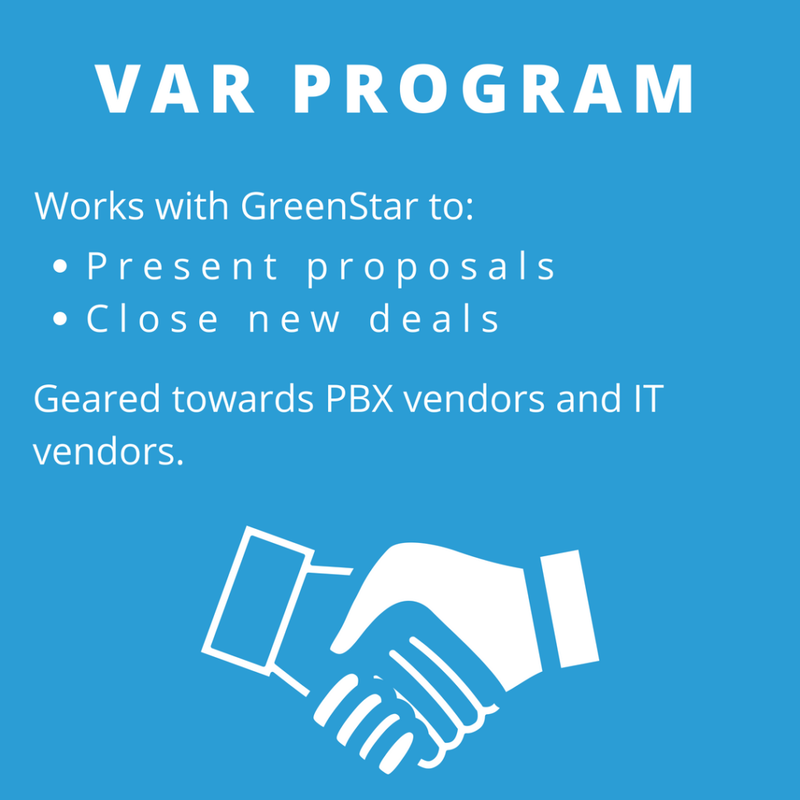 Whether you are looking to offer our products and services to your customers or are looking to complement your existing products with some of our suppliers, we have a partnership that will meet your needs. 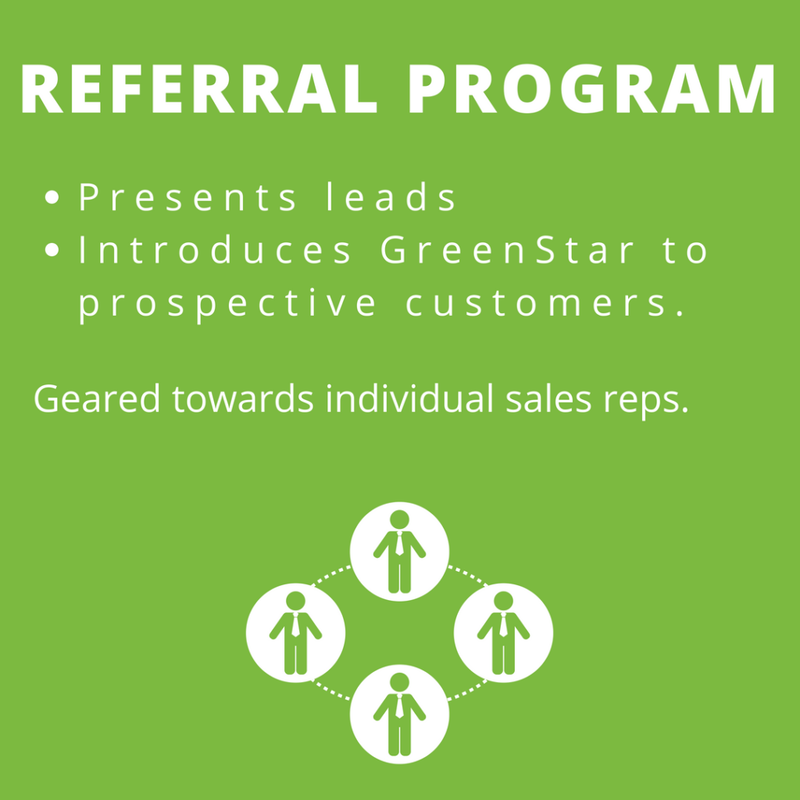 GreenStar is committed to our partners by providing them with top notch sales support and outstanding commissions. 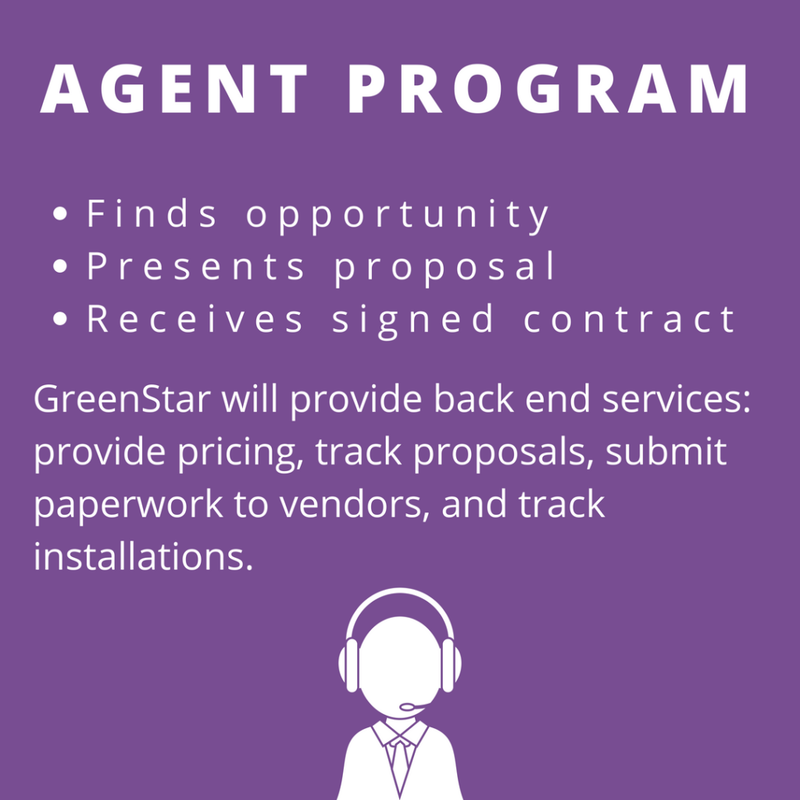 If you are interested in becoming an agent or have questions, please fill out the form below and a channel manager will reach out to you shortly.